In order to have my best workout, I have some gym bag essentials that help me perform and recover optimally. A reusable water bottle is a critical part of a healthy workout. No matter what type of exercise you are doing, you will not want to be left having to trek to the water fountain every time that you are thirsty after a set. 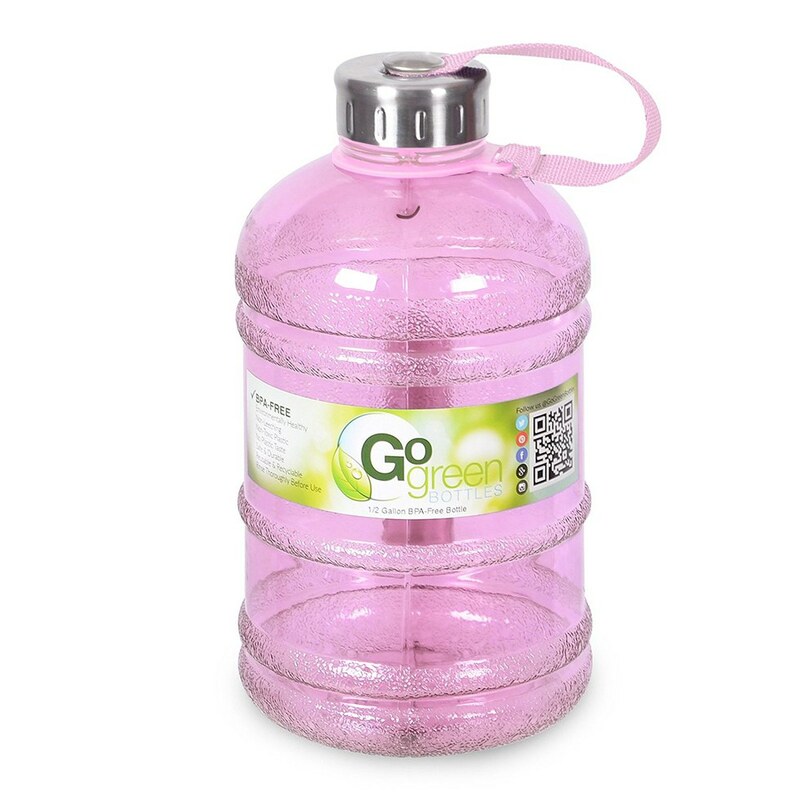 Plus, using an environmentally friendly and affordable bottle is something that we all can benefit from. The bottle that I purchased from Amazon is not actually a half a gallon size, but it is a great size to carry around with me and also to make sure that I am drinking enough throughout my morning. Trying to jog or lift weights with hair in your eyes is impossible. This is a super simple necessity. If you want to do leg exercises that will help tone you up, I would highly recommend incorporating resistance bands into your circuits or activation work such as hip thrusts. 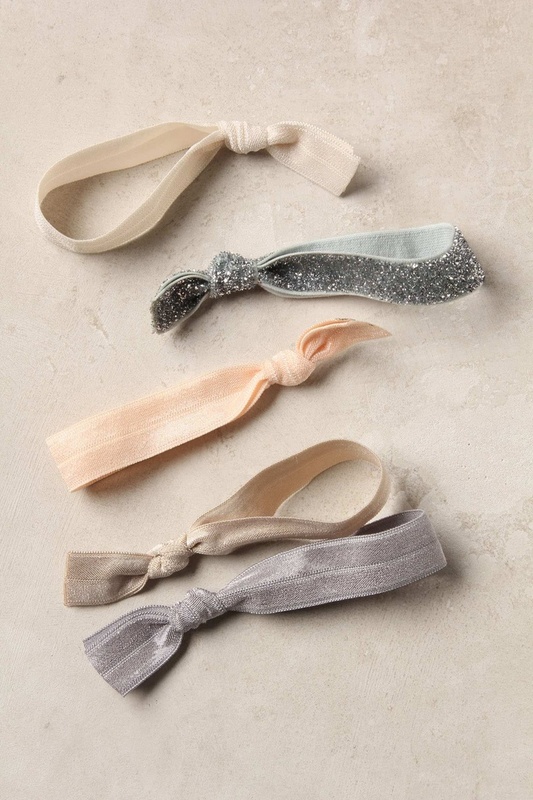 Resistance bands usually come with multiple levels of resistance, which can range from beginner to higher difficulty for those that want a greater challenge. I love using ankle weights for donkey kicks and other activation leg exercises. You can find these in lighter weights at TJ-Maxx for a better price than most sports depots. Pairs are typically sold at 10 lbs per leg or less. 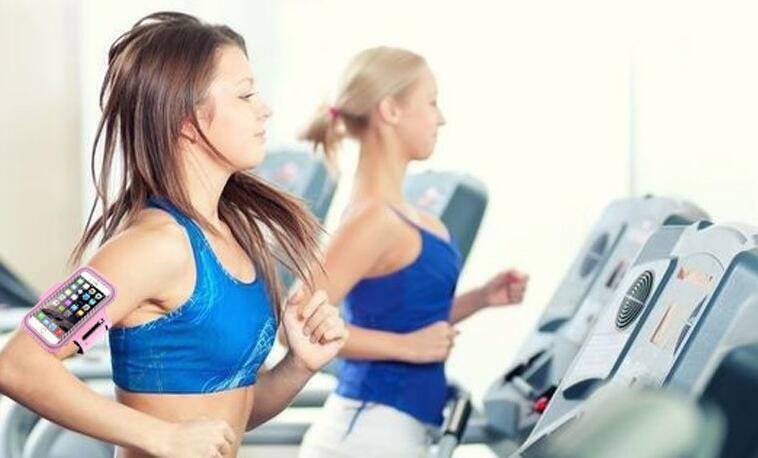 Music is proven to influence performance at the gym. If you are like me and need a specific playlist when you are doing a certain workout, having an armband for your phone is a must. It is also great for those who don’t want to worry about where to put their phone when jogging. Supplements are not necessary, but they can help you achieve the results that you want a little faster. 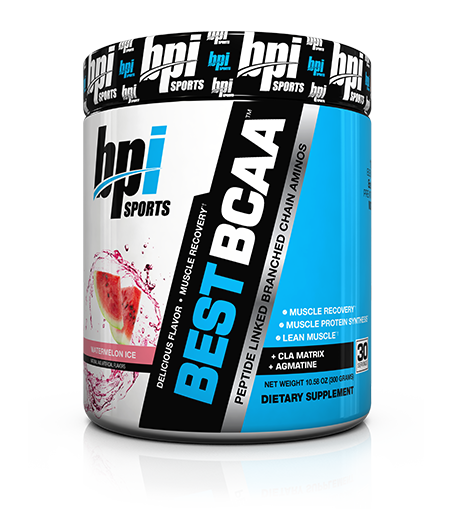 BCAAs help support lean muscle maintenance and are a fantastic pre-workout for extra energy. I am not an expert by any means on supplements and would recommend you do your own research to find which, if any, supplements could benefit you and your goals. Having a shake or bar ready for right after a workout is a must. You need to refuel and consume enough protein to maintain or build muscle and it is also a great incentive to do a solid workout. 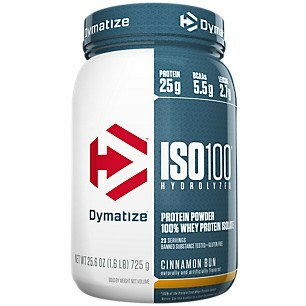 I would highly recommend ISO 100 Dymatize Whey Protein Powder in the flavor Cinnamon Bun. I would also highly recommend Pure Protein Bars and Thinkthin Protein Bars for those who are trying to avoid sugar. 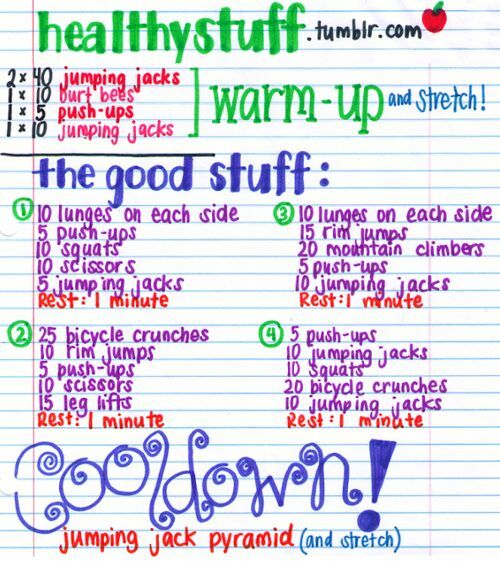 This is another addition for those who want to supplement their workout. Sweet Sweat sticks can be applied to parts of the body where you wish to sweat more during your workout. I won’t swear by the product yet, but placebo or not, I leave my higher intensity workouts drenched. If you are just starting out with a new circuit or recently discovered an exercise set that you want to incorporate into your regime, it may be helpful to keep your workout written down in your bag until it becomes second nature. Even having a page from a magazine that shows the workout that you want to try could be helpful for when you are just starting something new. I hate breaking out after a good workout and if I am sweating a lot with face makeup on, my forehead will be a nightmare. 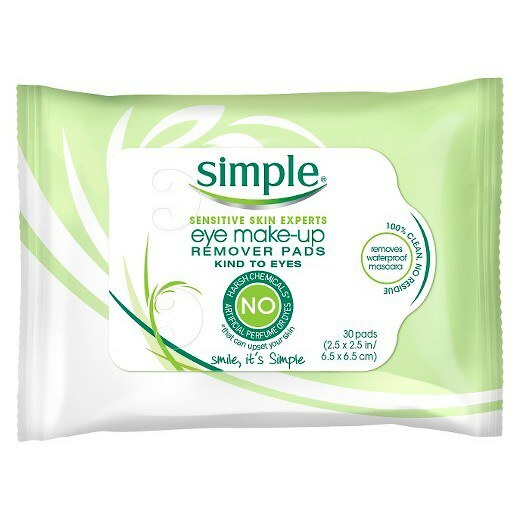 I carry makeup removing wipes in my gym bag at all times, just in case I am coming from class or the dining hall.